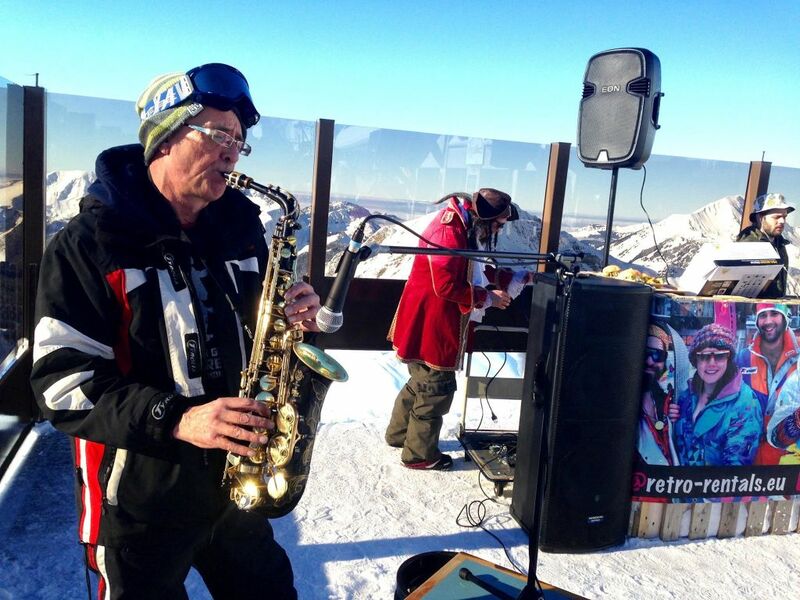 I am a very experienced Sound Engineer both in the studio, and for live events, I also play the saxophone. 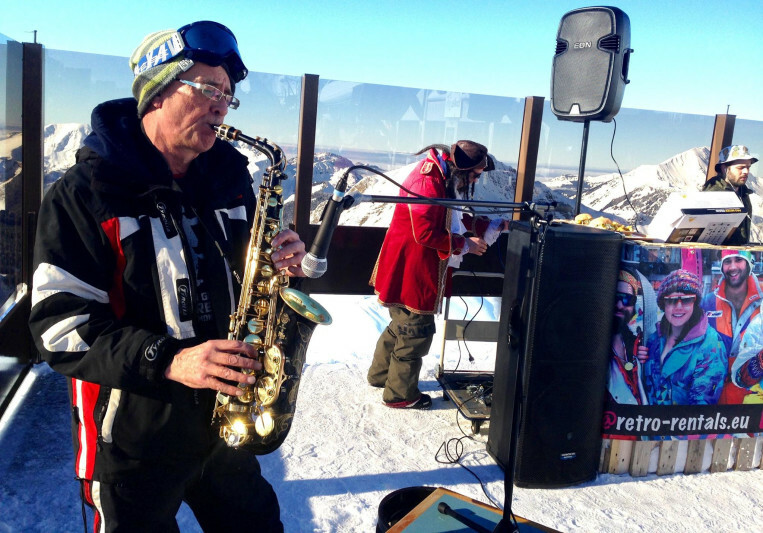 I play in bands during the ski season, and provide PA for events, as well as working in the studio.. I am an english engineer, moved to France fulltime, 3 years ago, I have toured with name bands and produced music for known people, I also do mastering and editing. I work closely with a lot of other musicians, and can get any session musicians that are needed.